Should You Hire a Production Company, or Keep it In-House? Video production is hard. That’s no secret. There’s lots of things to consider before even starting a project. While virtually all marketing professionals agree that video is essential for promoting your business today, many aren’t sure how to do it. Some companies hire an in-house team to take care of their video needs, and others outsource it all to freelancers or private production companies. You might be in the process of making those decisions yourself, and you know that if you make the wrong choice, the costs could add up fast. Let’s look at some of the pros and cons of having an in-house team vs outsourcing to a dedicated video production company. Exclusivity – You’ll have exclusive access to your video production team. Since they work only for your company, they’ll spend all their time working for you. Flexibility – You will be your team’s only client, so they will be able to change their schedule to fit your needs. Risky Initial Investment – Video equipment is expensive. Not only will you need to buy cameras, lights, and audio gear, but you’ll need a powerful computer and a software subscription to edit your footage. On top of that, you’ll have to pay the salaries of employees to staff that department. Commitment – Making videos on your own comes with a substantial investment of both time and money. If you aren’t entirely committed to creating enough quality content to make your investment back, it’s probably better to hire an outside company. 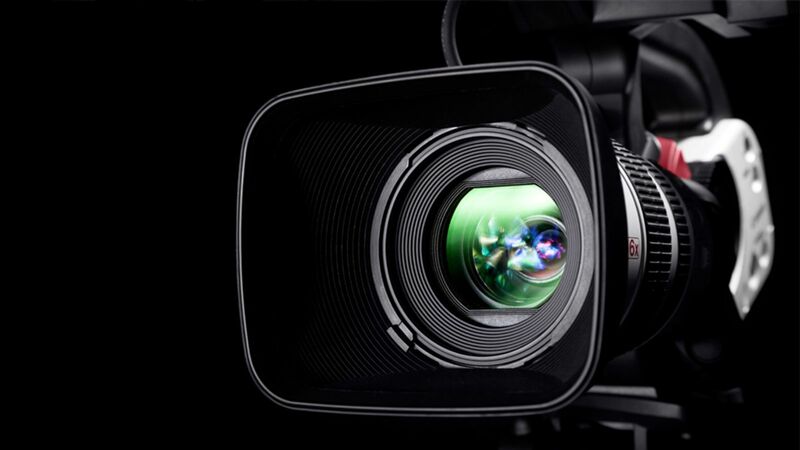 Experience – The team at a video production company will have the experience needed to create the video you need. The longer a company has been working in the industry, the better intuition they’ll have when you’re shooting. Resources – No matter what kind of equipment you need for a project, chances are almost any production company will have it. Because video is their entire purpose, they’ll have all the resources necessary to give you what you need. Objectivity – The company you hire won’t have any desire to sway your opinion one way or another. While people in your company might have competing ideas and try to outdo one another, a production company will act professionally and make decisions that lead to a quality product. More Efficient – A production company will try to be as efficient as possible. Not only does this keep the cost down for you, but it will make the production much easier. Availability – If a certain company you want to work with is in their busy season or has a large amount of clients, it might be tough to book them. Continued Communication – While working with an outside company, you need to continually communicate your needs to them, since they are not on the same network as an in-house team would be. If you want to get the highest quality video production and you have the time, hiring a video production company is usually your best option. However, you don’t necessarily need to choose. If you’re planning on regularly creating videos, having a small in-house team might be a good idea. 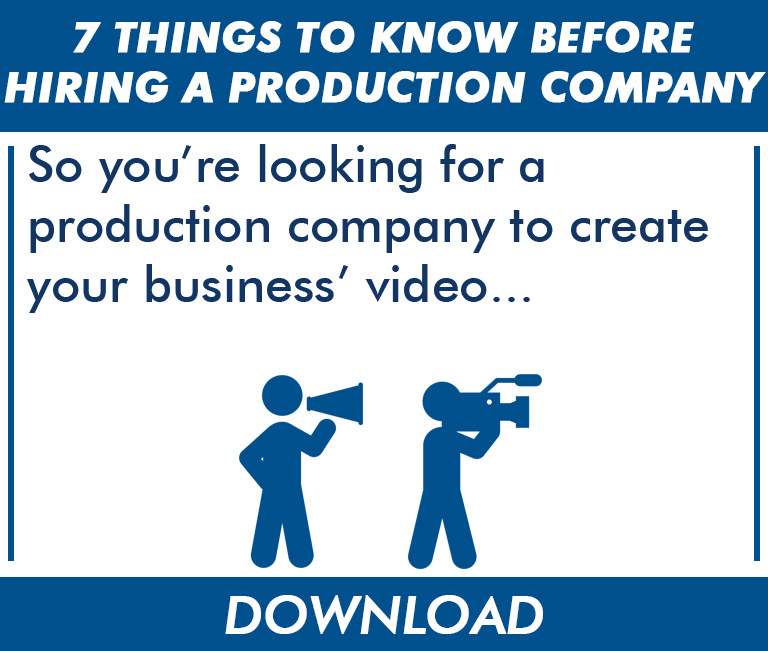 Download our guide below for some tips before hiring a production company. Contact us here to get started on your video!